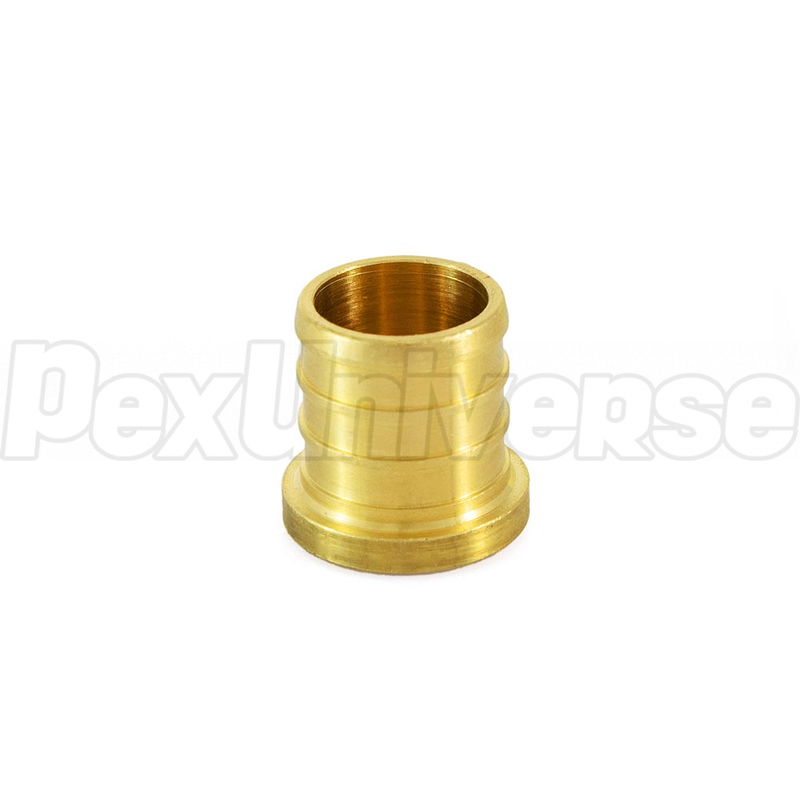 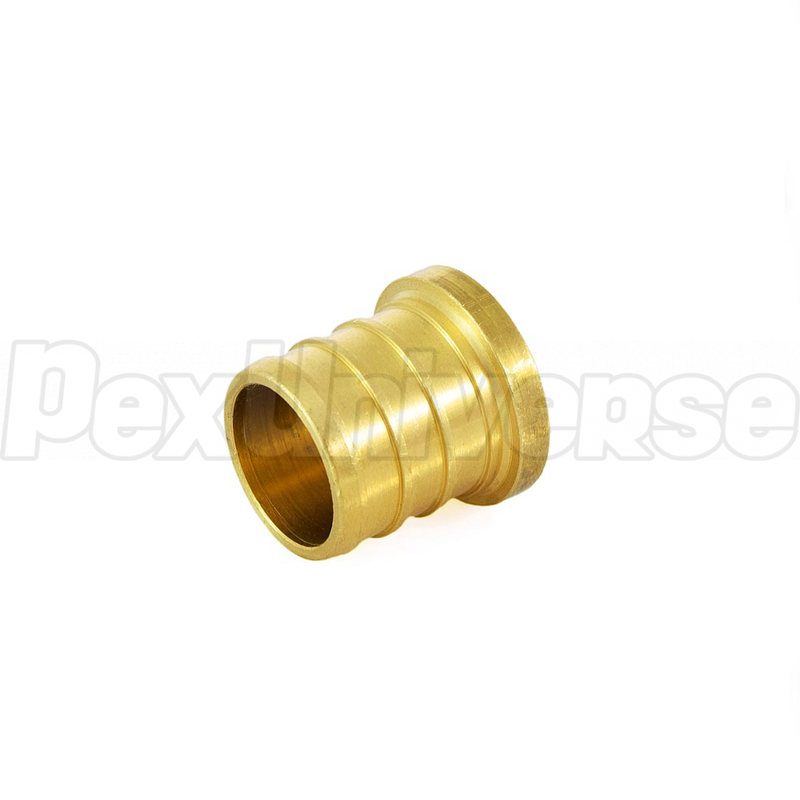 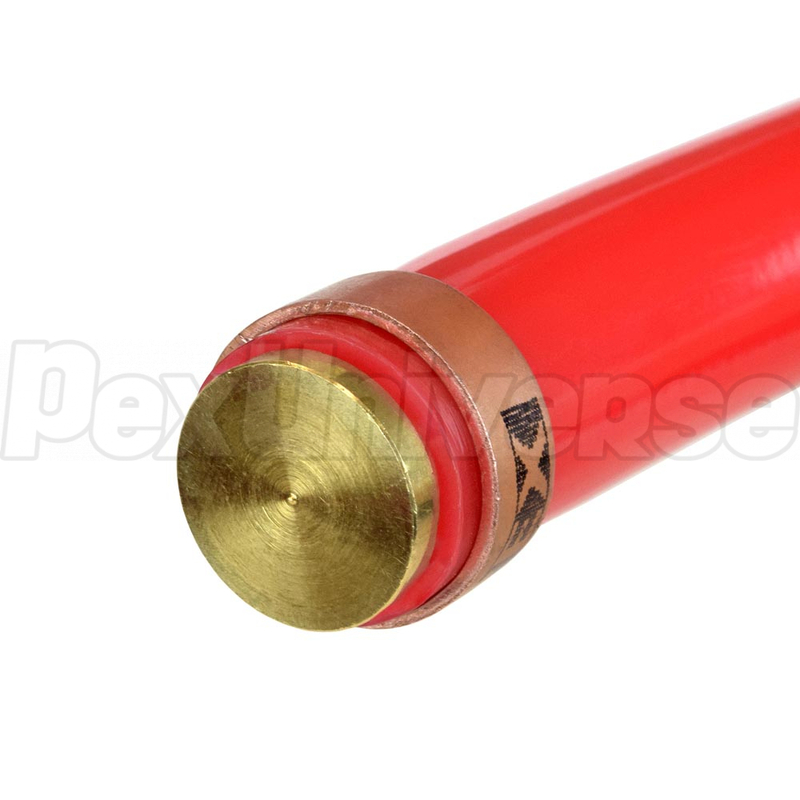 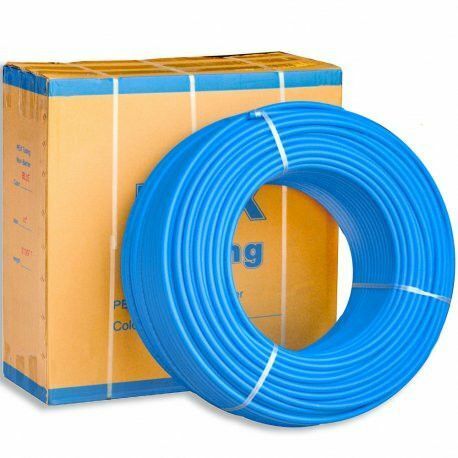 PEX Plug is used to terminate the end of PEX pipe. 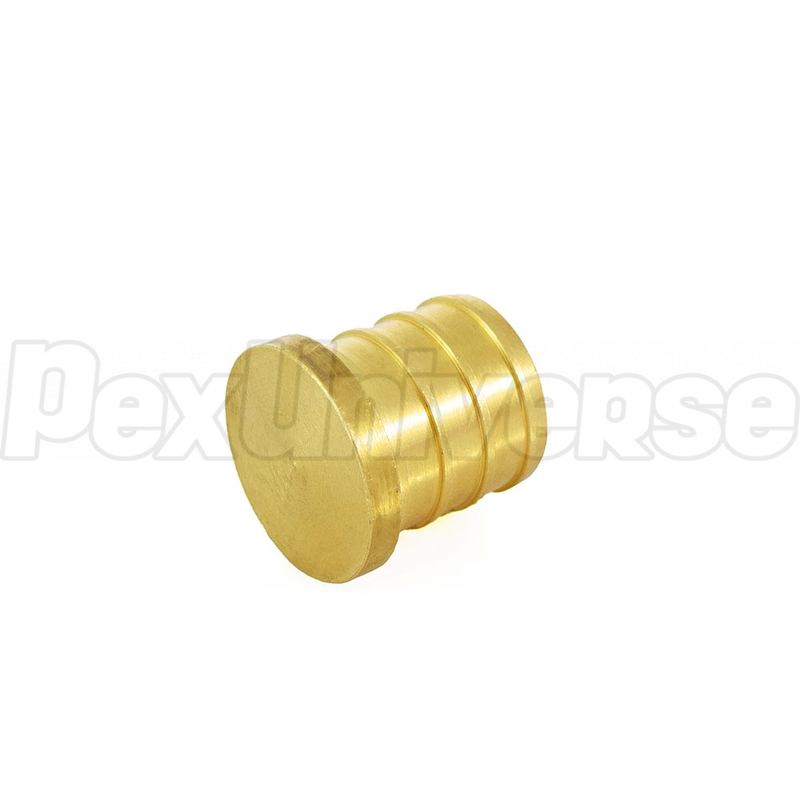 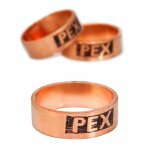 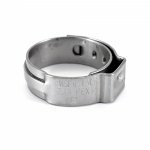 PEX plugs can permanently cap off the end of PEX tubing or can be used temporary for pressure testing purposes. 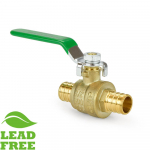 Made of lead-free brass, approved for potable water use. 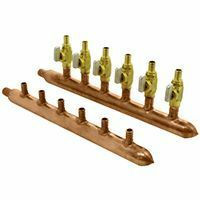 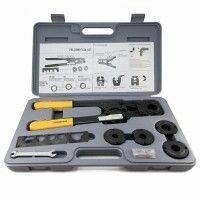 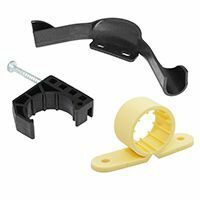 For use with 3/4" PEX Tubing.